Update! June 24, 2018 – Haybusa2 has reached Ryuga. See this EarthSky.org article for more information. I just received this wonderful message from a group of students in Japan (thanks to Patricia McGahan for providing the connection!) 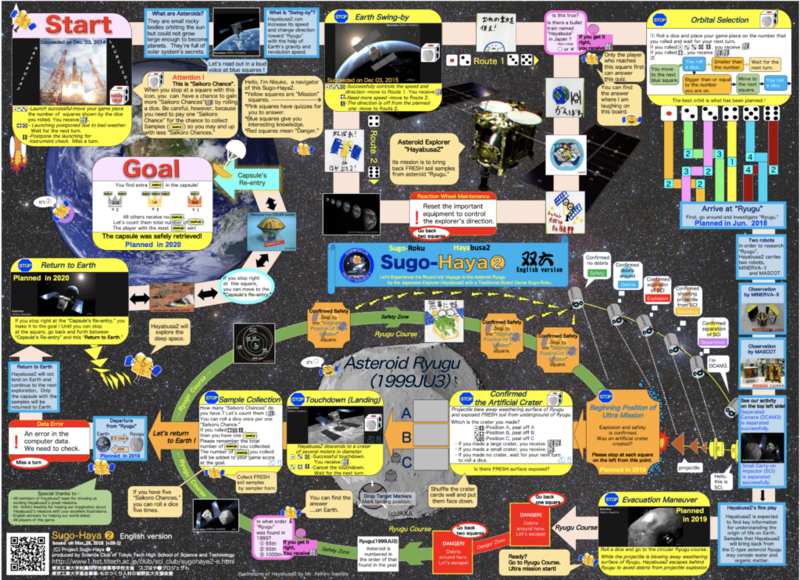 who are learning and teaching about the Japanese Hayabusa2 mission to the Ryugu asteroid.